My family and my friends were skeptical when they heard about my BLAX business plans. Almost every day somebody wise warned me to get involved and invest anything at all in a snag free, unknown hair elastic, produced In Japan. In fact most people laughed when i told them about BLAX snag free hair elastics. They had never heard about the brand or the ingenious little elastic and the constant joke was: So now you are going to make millions on hair elastics! They found my new project hilarious and slapped their knees in amusement. Scandinavians are dreary and discouraging when it comes to new adventure. In seconds most people in this part of the world are able to pick your most fanciful ideas to pieces and grind them under their feet. They say it is for my own good, they don’t want me to get cheated and loose money. When I lived In US I experienced quite the opposite. Over there everybody applauds the craziest of ideas or proposals. It is so blissful when people don’t take responsibility for you and don’t predict failures and mistakes. On the other hand I can’t blame the pessimists. 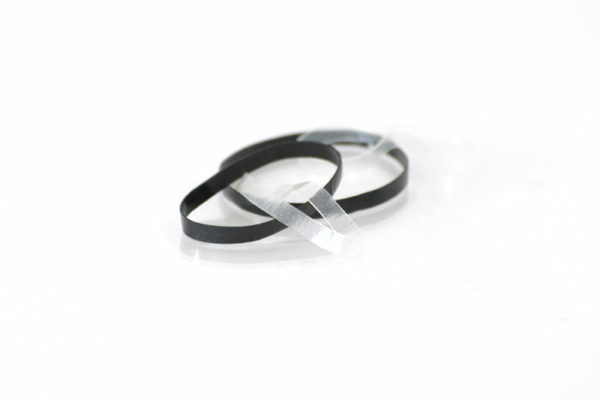 At first sight, it is hard to take the tiny elastics seriously. BLAX don’t look like much, so utterly anonymous and plain. 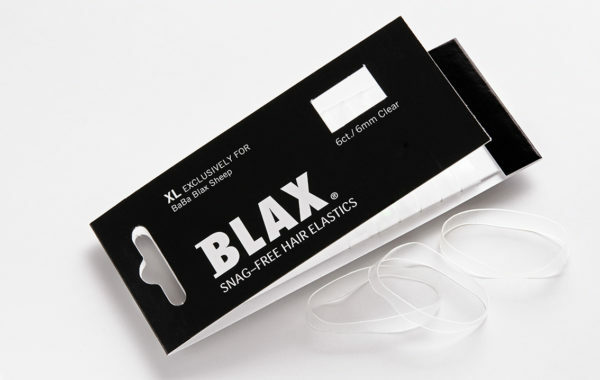 But male or female, if your hair is long enough, once you have tried BLAX snag free elastics you will use nothing else.